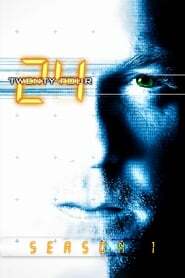 Counter Terrorist Unit agent Jack Bauer is assigned to protect presidential candidate David Palmer from a potential assassination attempt. Unfortunately, his daughter has disappeared and someone within CTU may be involved. Mandy seduces Martin Belkin, a photographer headed for a meeting with the Senator.